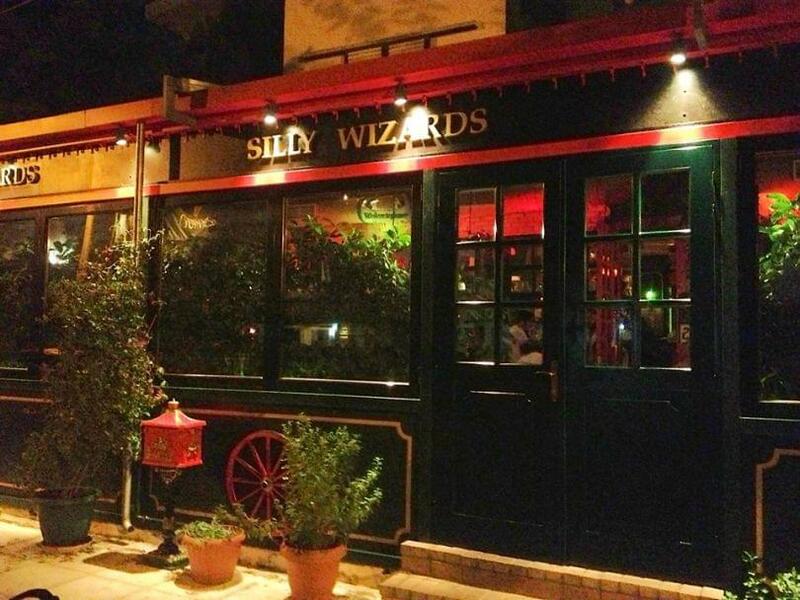 Silly Wizards Pub opened in 2008 in Agia Paraskevi, quickly gained many fans due to its beer and fine english cuisine. Silly Wizards is more of a cheerful version of a traditional London pub than a traditional Irish pub. 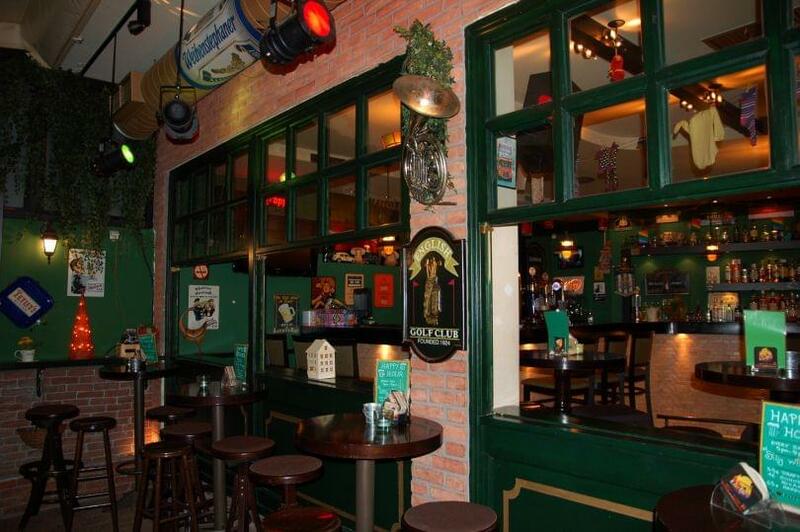 Frames on the wall and small elements remind you of England. 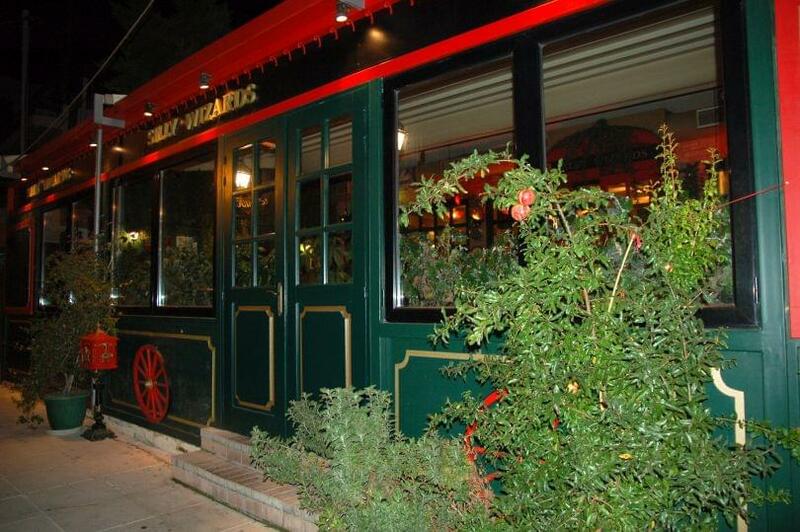 The red color dominating the seats outdoors, immediately puts you in the mood of London. 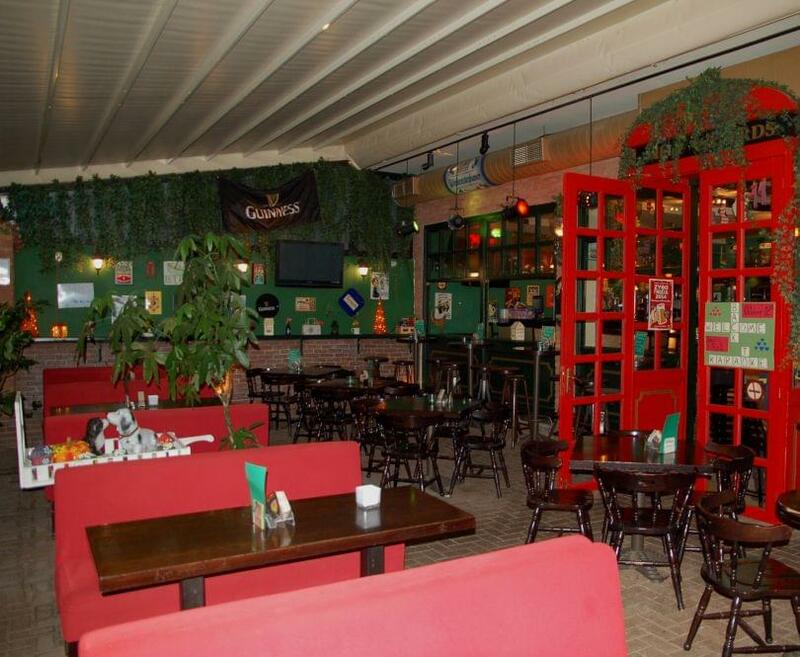 The atmosphere is very friendly and relaxing, with waiters ready to serve you, in order to choose from your beer to your food. 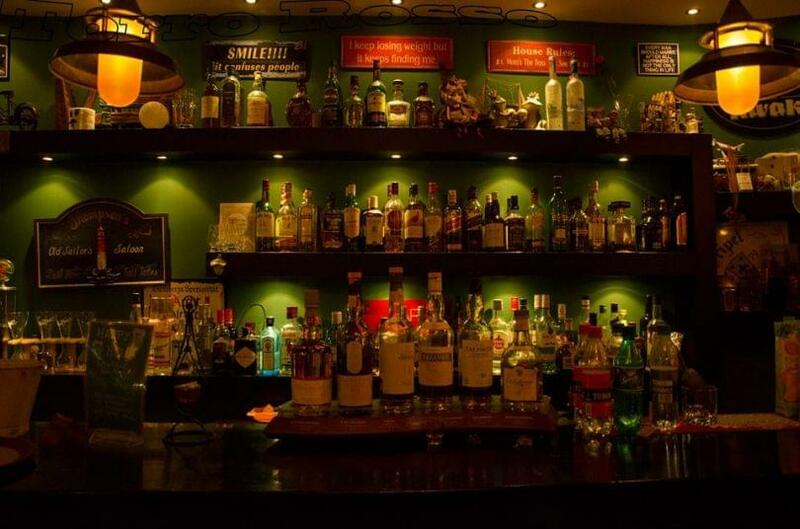 Here, the beer selection is not easy if you love beer... because you will find the best beers for all tastes (draft, weiss, alle, pilsner etc). 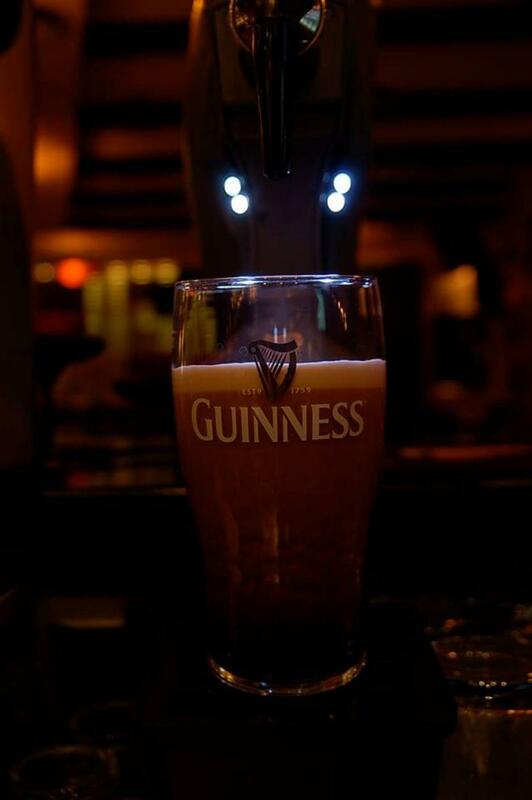 The menu will surprise you, since it offers many classic and tasty options to accompany your beer. Schnitzel, the Mexican nachos with meat and the speciality "Chicky Chicky" are among the best choices! Music sounds are usually alternative rock. Very often, live musiv or even various other events are organized in the restaurant. 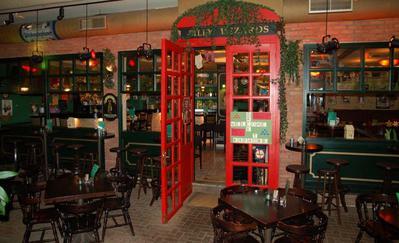 If you would like to feel for a day that you are in the best beer house in London... Silly Wizards is the ideal choice.